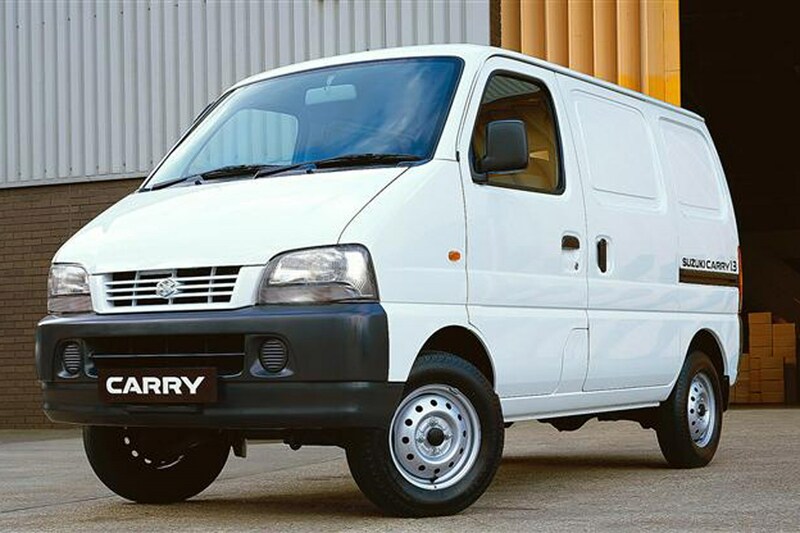 The Suzuki Carry is a small van that's an alternative to car-based vans like the Astra Van. Its strength lies in its size and shape. It's pretty compact, which makes it ideal for companies that are primarily city or town-based: it can dart through traffic and is easy to park. It's also available as a pickup with drop sides. Just one engine was offered during Carry's seven years on sale, a 77hp 1.3-litre. It's an agile and nimble van, ideal for city work. Its compact shape means it can weave through traffic and park-up in tight places, while its engine gives nippy acceleration up to 30mph. It performs best with lighter loads, so is better for florists, electricians and caterers, rather than hauling around building equipment. The steering is pretty sharp, but you need to be forceful with the gearchange and careful around roundabouts - Carry's high centre of gravity means that there's a lot of body roll. On the motorway, the 77hp 1.3-litre engine can feel stretched. You sit almost on top of the engine, so engine noise is a problem - especially at higher speeds - creating a buzzy noise inside the cabin, making longer trips a chore. It also lacks power at 50-70mph, which means overtaking moves have to be well planned. Crosswinds can also be a problem. The fairly roomy interior seats two. The driving position is upright with limited adjustment, but the large wing mirrors give a good rearward visibility. The design of the cabin is simple and it's pretty user friendly. There's a CD/radio and several cubbies and trays for documents. It's a cheap van to pick up and generally quite cheap to run. The 1.3-litre petrol engine returns acceptable fuel economy, but there's no diesel option. This means the Carry rules itself out for owners who cover large mileages; your needs may be better served by something like a Transit Connect or a car-based vehicle like the Astra van. Generally mechanically robust, though it needs to have been regularly serviced to maintain this. The interior isn't as heavy duty, though, and much of the trim can be easily damaged. This is likely to especially evident on older vans. Later models get a driver's airbag, but aside from that safety kit is pretty spartan. Security is better, with remote central locking and an engine immobiliser. An alarm was optional. 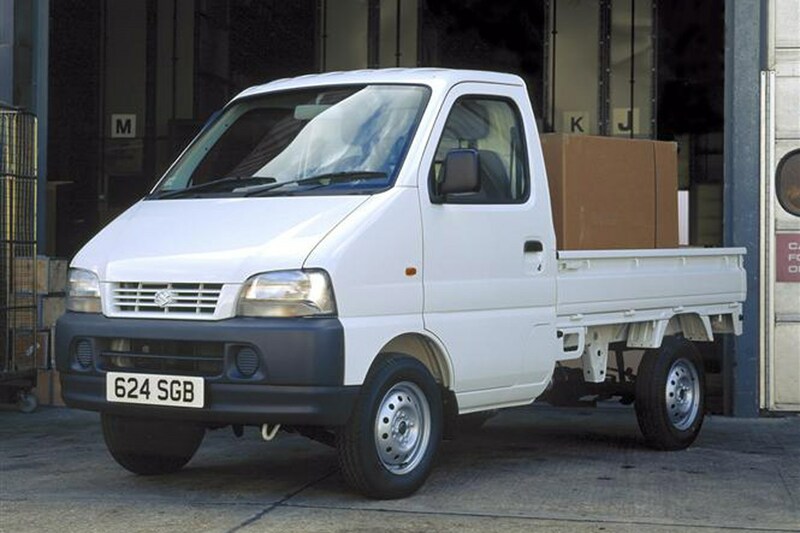 Which Suzuki Carry (99-05) is best for me?